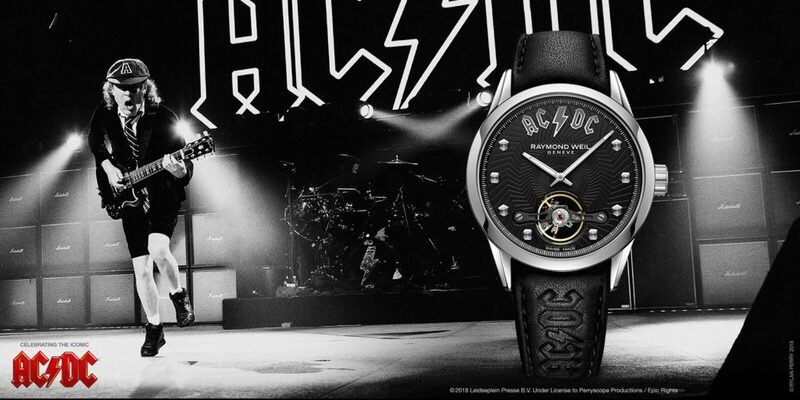 4 June 2013, London UK: Luxury Swiss watchmaker RAYMOND WEIL today announces that it is now the title sponsor of Wired, a live music platform that supports great emerging music talents. Born out of a desire to support great emerging talent, Wired presents the best of the live music scene, an attentive audience of music lovers and a family atmosphere, where artists can explore the breadth of their potential. Wired is an exciting music project founded by Kate Bond and Michael Duke that is known by many labels and industry professionals as the night that introduces artists before they break. Over the past four years Wired made itself at home at East London’s premier members club Shoreditch House and sister club. Wired has acquired a cult following and a widespread audience, from signed and unsigned acts, to household names and internationally acclaimed creative individuals, bringing the world of music, art and media together, all contributing in an interactive bond that continues to prove that Wired is one of the most credible and exciting monthly music events in London. Previous performers have included: Ed Sheeran, Labrinth, Daley, Ellie Goulding, Jacob Banks, Michael Kiwanuka, Terri Walker, Josh Osho, Pixie Lott, Pino Palladino, Master Shortie, Bluey Robinson, Rizzle Kicks, Nate James and Kaleem Taylor. “Just like many of the artists we support, Wired started out really small, slowly building momentum and eventually becoming all that it is today. RAYMOND WEIL understand that, and so we’re excited to form a partnership that will contribute to the ongoing story of wired as a chic and classy night for all music lovers” – Says Kate Bond, Founder – Wired. RAYMOND WEIL plans to celebrate its involvement with Wired by supporting the performing artists using its music marketing know-how to launch a multi channel media campaign that utilises the Brand’s marketing reach – from its extensive social media footprint, its advertising and PR power, to its followers – to offer artists the opportunity to heighten their visibility and promote their worth to a much wider audience. 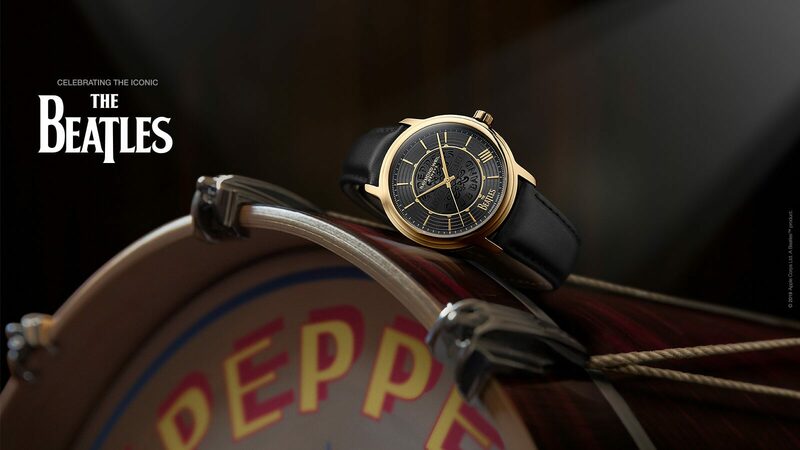 RAYMOND WEIL will also finance the creation of high quality assets such as professional performance videos that will be offered back to artists to use across their own media platforms.